We think no Eurotrip is complete without traveling around Portugal. Not just because this is Zara’s homeland, but also because the country is tiny yet it manages to offer a great variety of things to keep you amazed as you explore. Backpack ME’s very first ebook focuses on Portuguese food. 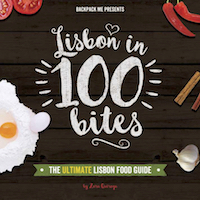 If you love exploring new places via their local dishes and culinary traditions, download Lisbon in 100 Bites. When you travel to Portugal, dare to explore beyond Lisbon, Porto and the Algarve too. 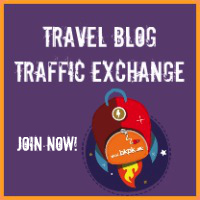 There are a lot of smaller cities and towns that deserve your attention and where locals will welcome you like the Portuguese do: with arms wide open, full glasses of wine and abundant homemade food! Ultimate Lisbon Food Guide – the 2nd edition is out now!